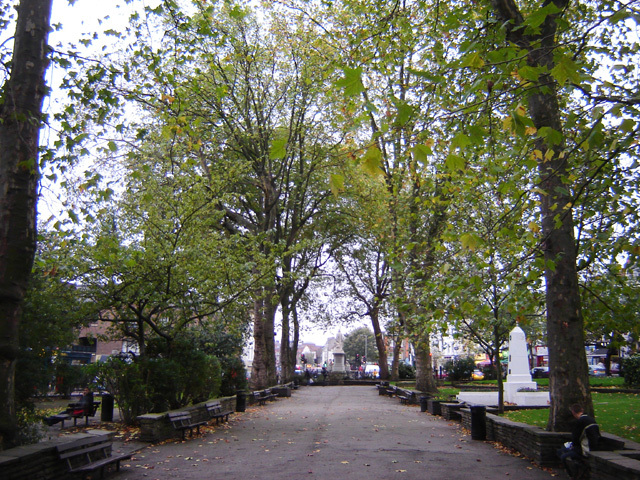 Islington is one of the main residential districts of England, situated in the London Borough of Islington, the 3rd smallest London borough by area. Its name comes from the Old English personal name Gīsla and dun (“hill”, “down”). Nowadays, it is recognized better through its postcode: N1. Among the most interesting places to visit in Islington is the St Mary parish church that was founded in the 17th century. After the World War II, it suffered a great deal of reconstruction due to the heavy bombing. For theatre lovers, there is also the Sadler’s Wells theatre, who took the owner’s name. Its most famous productions are the ballet shows. If you are a shopping addict, it is the perfect place to find antiques, especially in the Camden Passage. You can also see many interesting restaurants on the Upper Street, with all sorts of delicious menus. Their number is very impressive and it is one of the main features of modern Islington. When it comes to politics, the area has a liberal democrat influence since the elections of 1999. As for personalities and stars that live or lived in N1, we can name, for example, Tony Blair. His nickname used in the media is very often the “Islington Man”. Arsenal FC, the famous football team, moved its base to Islington around 100 years ago. If you are looking for some interesting facts about this residential area, you would be amazed to know that it has the lowest ratio of cars per household in London or that the Angel underground station has the longest escalators in the western part of Europe. In order to get rail transport from London Gatwick Airport to Islington (N1), you will have to take the London Gatwick Bus (that comes every 30 minutes) to Victoria Underground Station and then the train to Islington. The total journey would take about 40 minutes. You can also choose to take a taxi service from Gatwick Airport to Islington. So as to travel by car from London Gatwick Airport to Islington (N1), you must take the A23 and M23 or the M25. London Gatwick Airport is 30.0 miles away from Islington (N1). A journey by taxi from Gatwick Airport to Islington (N1) with 247 Gatwick Airport Transfer will take around 1 hour and 40 minutes. The price for a taxi service from Gatwick Airport to Islington begins from £61 per saloon car.